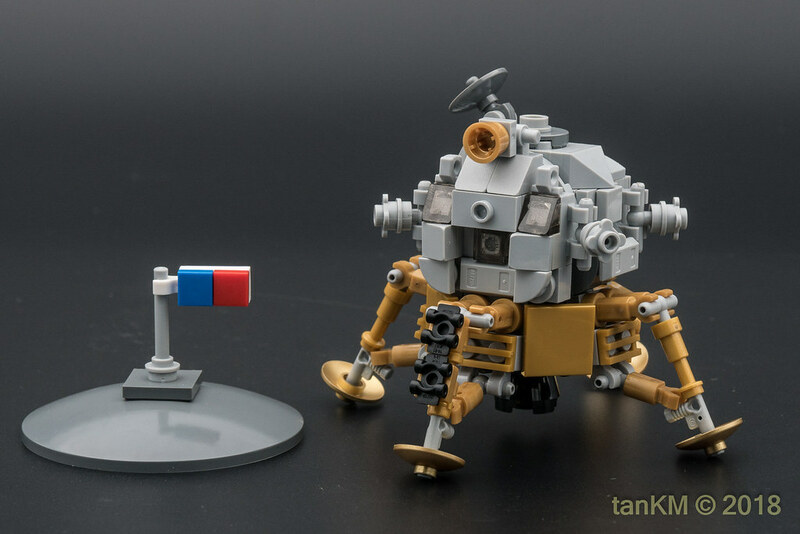 At first, I was just going to show you this gorgeous LEGO Lunar module, but then I took a deeper look at the Flickr account hosting it. I was blown away! The LEGO Lunar Module is only the beginning! TanKM does a bit of everything. And it’s all stunning. 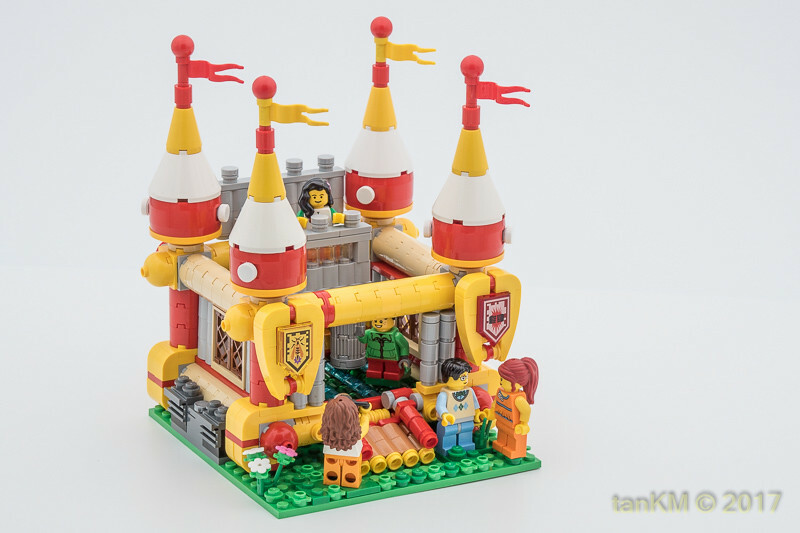 He builds models for a carnival including this adorable bounce house. And beyond his building skills, his presentation skills are top-notch as well. 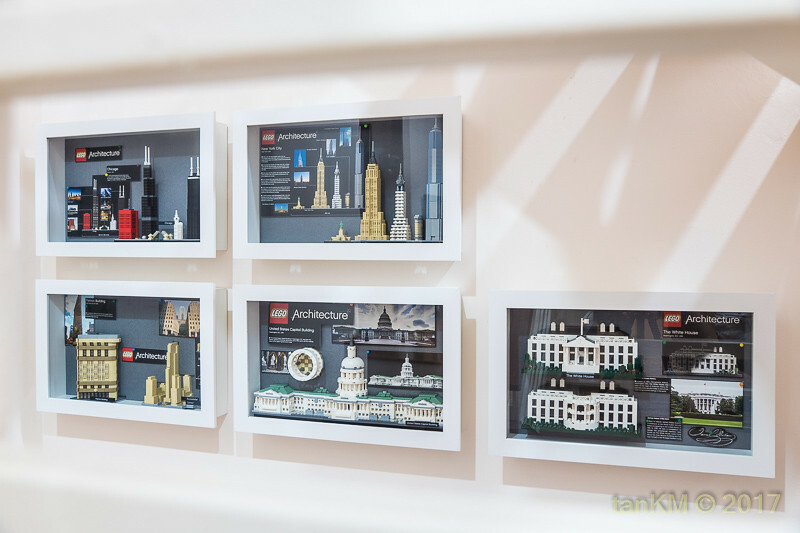 I love these beautifully done shadow boxes. 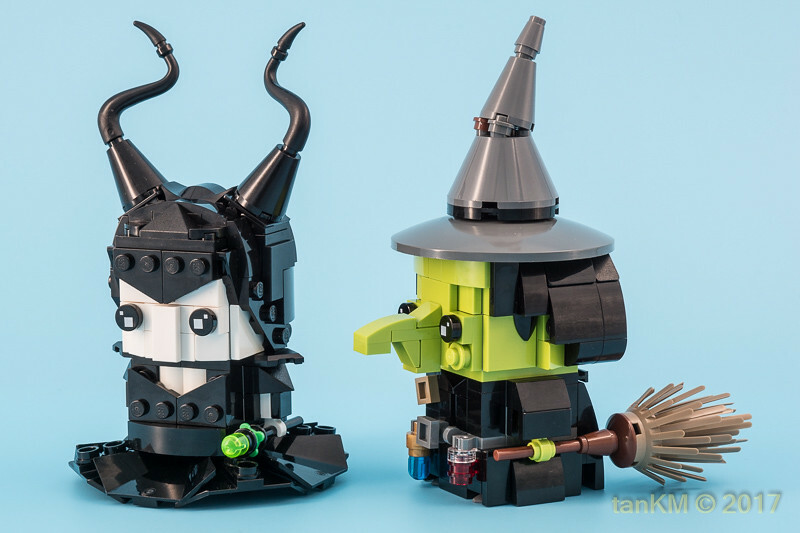 Check out more incredible LEGO creations by tankm. Who are some of your favorite people to follow on Flickr?